of top selling books to his credit, highly recommended. long list of top selling books to his credit, highly recommended. 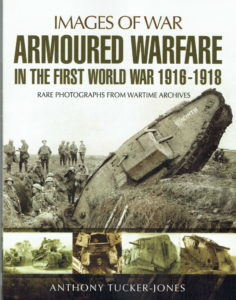 superior to the German attempts to manufacture armoured vehicles. and adequate numbers of tanks had to be built and sent to the front. developing weapons that could counter it. 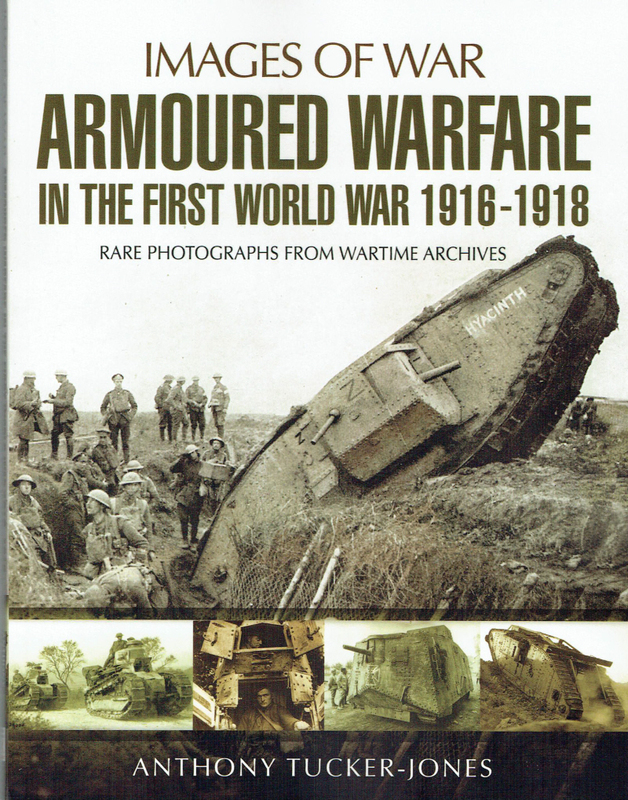 added the armoured truck and these served in modest numbers in France.